Cineworld takes 100% of the share capital in Spain’s fifth-largest exhibitor. UK exhibitor Cineworld is expanding its portfolio to Spain, where it has bought the country’s fifth largest network, Cinesur CircuitoSanchez-Ramade. The transaction comprises 11 multiplexes and a total of 136 screens. Cineworld is to acquire gross assets of €18.6m, with the deal enabled by the company’s new loan facility, which was put in place on March 21. Commenting on the acquisition, Stephen Wiener, Chief Executive Officer of Cineworld, said: “We are delighted to be making our first continental acquisition, taking us into a market which we believe has good growth prospects. Cinesur is an attractive platform for growing market share in a country that is serviced by many smaller cinema operators. 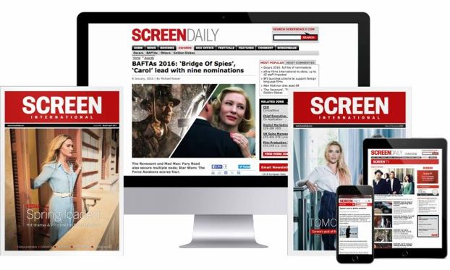 “We look forward to developing Cinesur to bring it in line with our market-leading UK operations, where a wide range of programming, excellent customer service and creative marketing saw us take the position of number 1 at the box office in the UK for 2010”. Spain is the fifth largest cinema market in Europe with annual revenues of close to €800m in 2009 and average cinema attendance per person of circa 2.38 times per year [compared to 2.81 times per year in the UK]. Cineworld is the second largest cinema operator in the UK, operating 78 sites and over 800 screens.